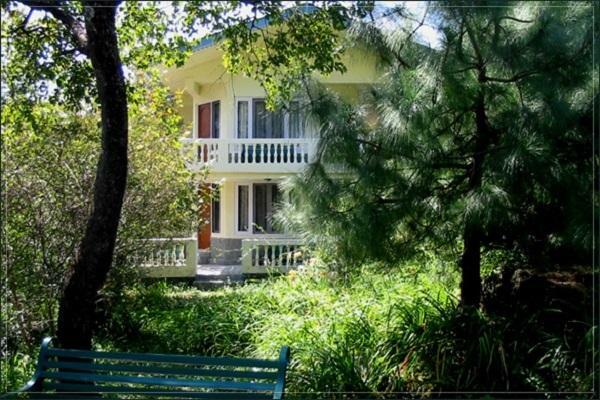 Located at a height of 4500 feet above sea level in the enchanting valley of Kangra, Hotel White Heaven Estate is surrounded by forests, tea gardens and a beautiful view of the Dhauladar Mountains. Initially the hotel was house that belonged to the great European adventurer, Robert Shaw and later was sold to the Frazer Family in the year 1857, which is now is a hotel estate. 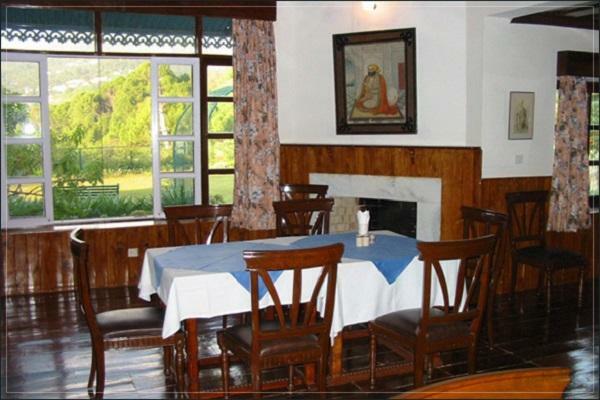 The hotel is situated in a 250 acre garden along with well furnished rooms and attached bathrooms; provides free accommodation to drivers, servants and chauffer’s; ample parking space, garden sit out; and in house restaurant. 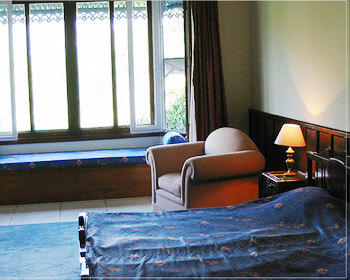 Dharamshala located in the house is Himalayas, gives the guests an extraordinary opportunity to explore. 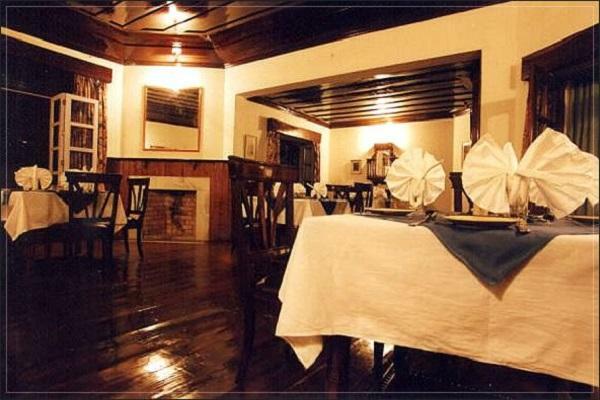 The hotel also organizes trip to various sightseeing spots, which include Master rock cut temple at the Kangra fort; St. Johns Church, Tibetan market and Dalai Lama’s palace in Mcleodganj; Tibetan Art & Craft center, Head Karmapa and Chamunda temples in Norbulingka; one day trek to Triund (9000 feet); three day trek to Indrahar pass (14000 feet); and five day trek to Kareri Dal (12000 feet). The east home cottage is located at the east end of the valley. 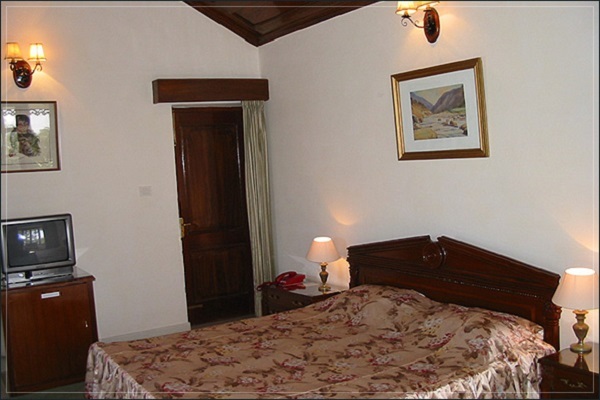 The well furnished room features a double bed, a ceiling fan, separate sitting area, in room heater on request, a large workstation, attached bathroom with running hot/cold water, in room tea/coffee maker, wardrobe with extra storage space, large windows that gives a beautiful view of the 250 acre gardens and 24 hour room service. The east home cottage rooms overlook the beautiful Dauladhar mountains and has a mix of natural as well as artificial light. 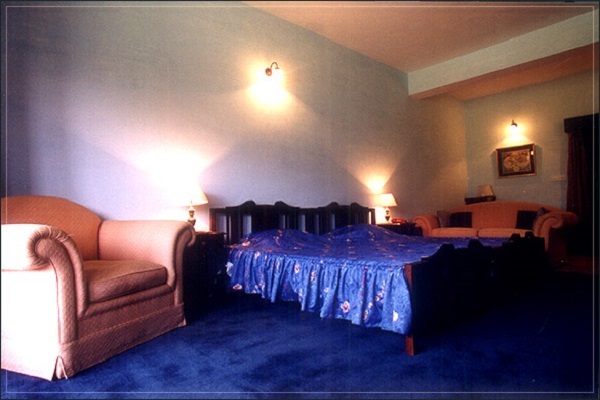 The room includes a double bed, a ceiling fan, separate sitting area, in room heater, a large workstation, in room tea/coffee maker, large windows that overlooks the breathtaking mountain ranges, attached bathroom with running hot/cold water, wardrobe for extra storing space and 24 hour room service. The main house valley view suites are located on a certain height and overlook the enchanting view of the valley. The suite includes a comfortable king sized bed, attached bathroom with running hot/cold water, a large workstation, separate sitting area, large windows, wardrobe for extra storing space, tea/coffee maker, in room fire place, and separate living room along with a sofa set and fire place. 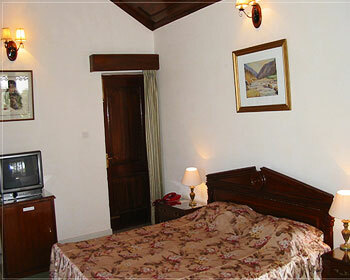 The main house mountain view suites are located on a height that overlooks the Dauladhar mountain ranges. The suite features a comfortable king sized bed, attached bathroom with running/cold water, a ceiling fan, in room tea/coffee maker, large workstation, fire place, wardrobe for extra storing space, a separate living area with sofa set and fire place. 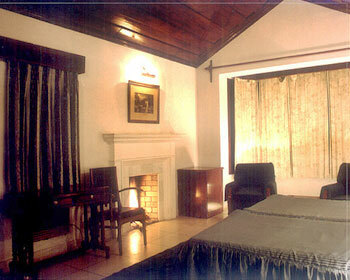 The elegant rooms at the hotel White Haven Estate offer lovely view of the surroundings. 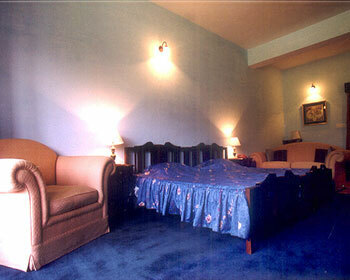 The rooms are also done up in exquisite decor and state of the art gadgets. 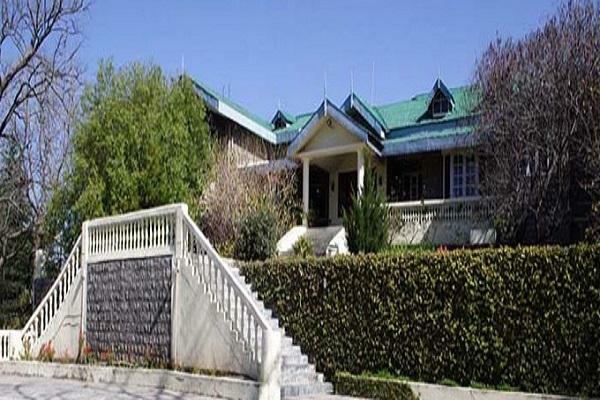 The room facilities are attached bathrooms, running hot and cold water, TV with satellite channels, direct dial telephone, tea/coffee makers, mini bars, refrigerators, fireplaces etc. The in house multi cuisine restaurant offers a wide range of Indian, Chinese and Continental delicacies, which is freshly prepared by the best appointed chefs of the hotel.